I am so excited to be partnering with Global Resort Homes in Orlando to bring my Canadian readers this fantastic getaway prize package. Global Resort Homes is celebrating 20 years of Orlando property management this year. 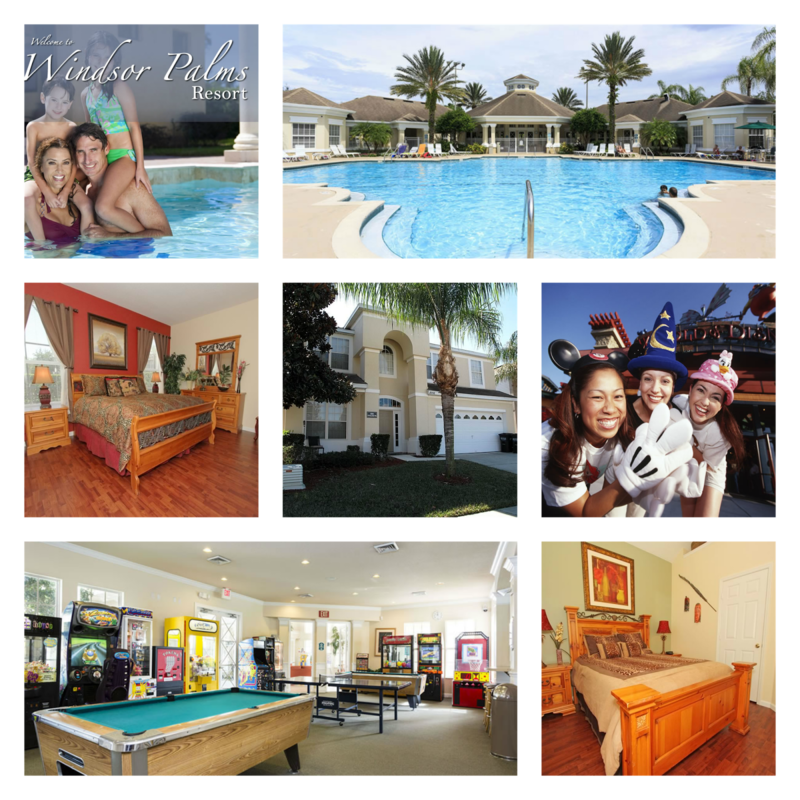 Global Resort Homes is a proud member of the Disney Vacation Rental Home Connection. In order to be a member one must meet the stringent criteria that Disney demands from management companies. 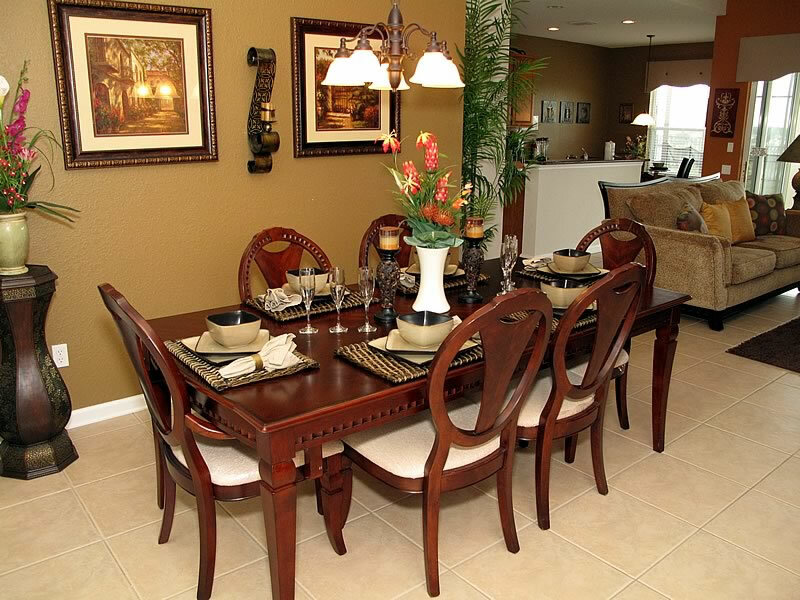 It is clear to see why Global Resort Homes is successful and a great choice for families or business travelers. Have you had the pleasure of experiencing a stay at a vacation home? Being an avid traveler myself and working in the industry I have a love of both options. If you are headed to Orlando for a Walt Disney World family vacation, as I plan on doing very soon, a vacation home is a great option. 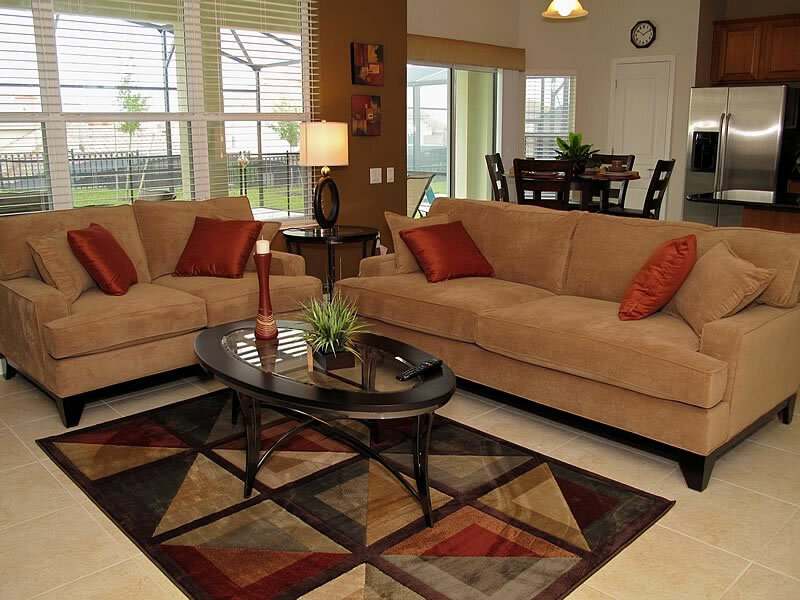 Global resort homes boasts a comfortable square footage. The extra space gives you a chance to stretch out, relax and unwind in between outings to your fun filled destinations. Another bonus is the ability to put the tired out kidlets to bed and still be able to have a conversation with your spouse, with wine, in the hot tub. Go ahead and compare the price. I did. The price you pay for accommodation is comparable but consider the extras. The Global Resort Homes have full kitchens. You can stock up for meals, snacks and drinks. This way you are also not at the mercy of the 11:00 am cut off for your included breakfast. You can save hundreds eating in. The Global Resort Homes also have homes available with private pools, play areas, washer and dryers, TV and DVD players, game systems, games rooms all included. You can win 7 night stay in a Global Resort Home, admission for 4 to Sea World, 4 tickets for Boggy Creek Airboat Rides, voucher for 4 on a Hot Air Balloon Ride, and a credit for a 7 day car rental. Sounds pretty fabulous doesn’t it? This giveaway is open to Canadians only who have reached the age of 21. Blackout dates apply – March, April, June, – August 15, November 28-30, December 20 – January 3. Must use by June 1, 2014. I would love to win this and use it on our next Disney trip! 🙂 I’ve seen many reviews on these accommodations and they look fabulous! They are pretty fabulous!! Good luck! What a fantastic prize! These homes look wonderful and I’d love to check them out. Thanks for stopping by Deborah! Good luck! Looks incredible. The kids would love this vacation!!!! ME TOO!! BEAUTIFUL REVIEW! SOUNDS LIKE A GREAT AND FUN JOB YOU HAVE TOO!! I like to win a dream fulfilled from Philippines. I have posted for our fans on Strictly Canadian Coupons and Contests! Amazing giveaway. I’ve never been to FL but have always wanted to go! Good luck. My family loves Florida! Looks lovely – we love vacation homes for travelling with our young family!! It truly does make sense, right? I have wanted to take my children to Florida for years but life always pops up and has made us unable to do so. This would be perfect. Hopefully it will work out for you soon. Good luck! What a gorgeous place to call home whilst on vacation.